iOS (originally iPhone OS) is a mobile operating system created and distributed by Apple Inc. and distributed exclusively for Apple products, i.e., iPad, iPhone, iPod, etc. Released on June 29, 2007, the OS is written in C, C++, Objective-C and Swift, and is licensed under Proprietary software except for open-source components. The iOS user interface is based on the concept of direct manipulation, using multi-touch gestures. Interface control elements consist of sliders, switches, and buttons. While many might argue that Android is simpler than iOS, one of the many reasons why iOS beats Android is that the updates are regularly available and iPhones are easily connectible to PCs than Android phones. Android is an open source that allows vendors to introduce low-priced smartphones. Still, majority of businesses prefer iPad or iPhone application development. Why? One major reason is that it is easy to develop iPhone application than Android application. 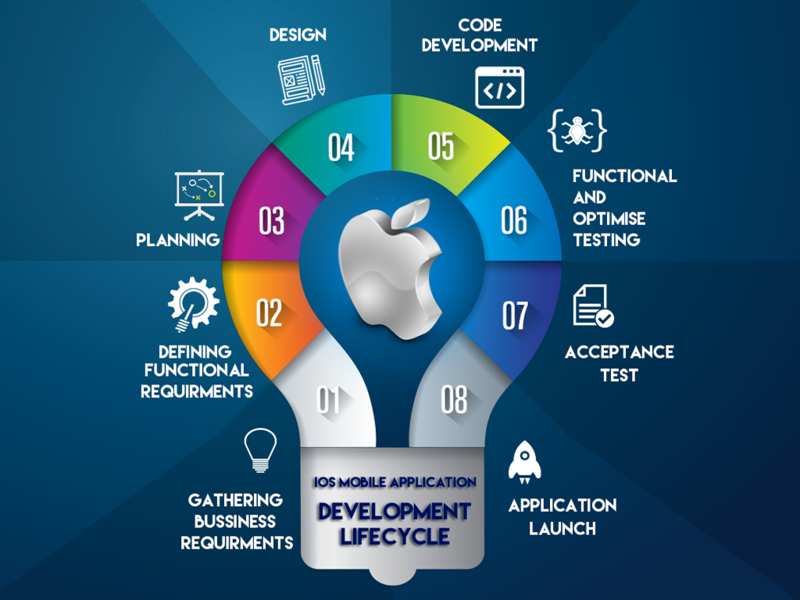 iOS application development is also a rewarding business. Many developers recommend iOS for high quality gaming. The reputation of the iOS and the supportive gadgets like iPad and iPhone are generating them important for boosting company productions. Many organizations have been stunned by the productiveness gains which they noticed and several companies have opted to create customs made visit website organization apps for the iOS platform. Workers count on a whole lot from the iOS platform and the Apple iPhone expertise since Apple is identified to be the pioneer of wise design and wonderful quality in smartphones. Given its huge popularity, demand and its rivalry with Android, learning iOS App Development can give you a boost. Also, an iOS developer earns way more than an Android developer. Before proceeding with this course, you should have a basic understanding of Computer Programming terminologies. A basic understanding of any of the programming languages, especially Objective-C programming language, will help you learn the concepts of iOS programming faster.